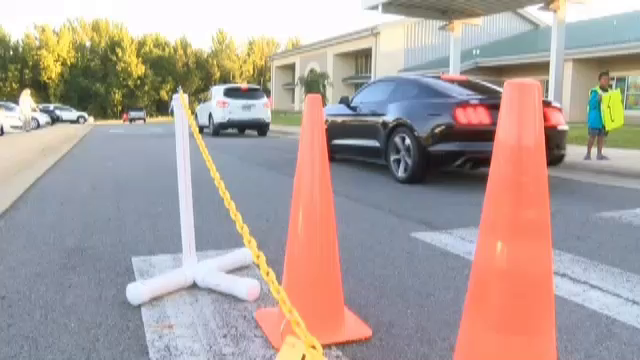 An assistant principal at an elementary school in Arkansas is trying to make the start of the school day a little easier. 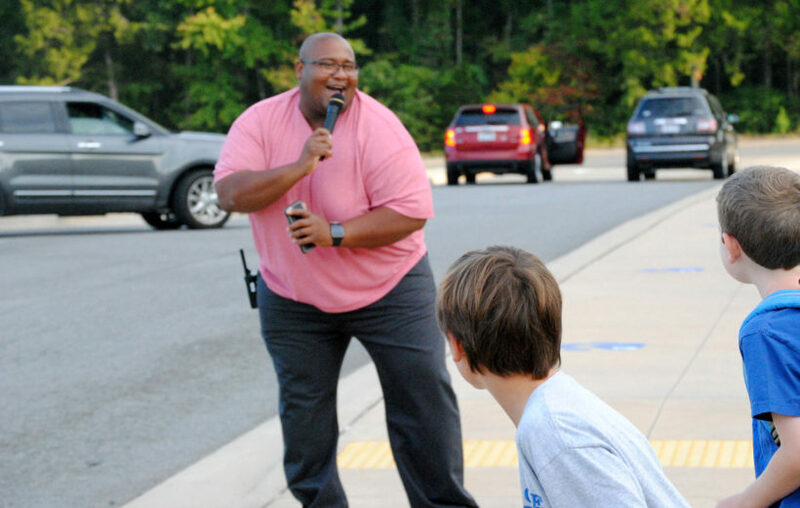 Gary Logan, the assistant principal at Woodrow Elementary in Conway, greets each student at drop-off with a daily song and dance. He does this every morning. “They had a rough morning, they didn’t get to eat their breakfast, so we try to make them smile and make them laugh,” Assistant Principal Gary Logan told KARK News. Some kids join in on the fun and sing and ‘Nae Nae’ alongside their assistant principal. Logan hopes to change frustration into elation for the students, and wants to make every day a good day. “It makes their day and it makes mine to see them smiling and happy and they want to give out hugs in the morning. They want to high five in the morning,” Logan said. A fed-up Painesville, Ohio, father showed his frustration over his child’s fourth-grade Common Core math curriculum by writing a check that no bank could possibly cash. Instead of a dollar amount, Doug Herrmann used a cryptic series of “X’s” and “O’s” accompanying eight boxes with more “O’s” to indicate the amount of the check. 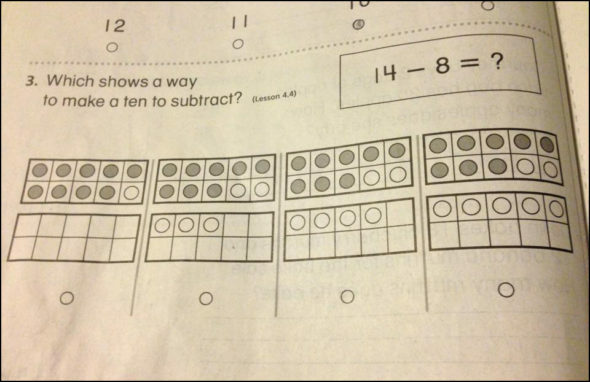 The confusing series of letters is in line with the controversial Common Core long-form math curriculum that is implemented in 46 states. Indiana, Minnesota, Oklahoma and South Carolina have refused to adopt the curriculum. Officials at Melridge Elementary will likely have to teach the bank teller how to calculate the cash amount using the Common Core method if they actually want to cash the check. From KARK News and Fox News.